The St Stephen’s School Theatre has a seating capacity of 250. It is a state-of-the-art venue open for hire to our community, having hosted a range of intimate events including engaging film festivals and presentations to high-intensity concerts and dance performances. Bookings come with a highly-skilled and passionate operational team and a state-of-the-art technical system. An accompanying green room, dance studio and stylish foyer make the St Stephen’s Theatre a practical and welcoming space to host your next event. After opening in 2000, the Theatre has recently undergone refurbishments. If your event requires more than 250 seats, the School also offers other facilities that can seat up to 800 people. 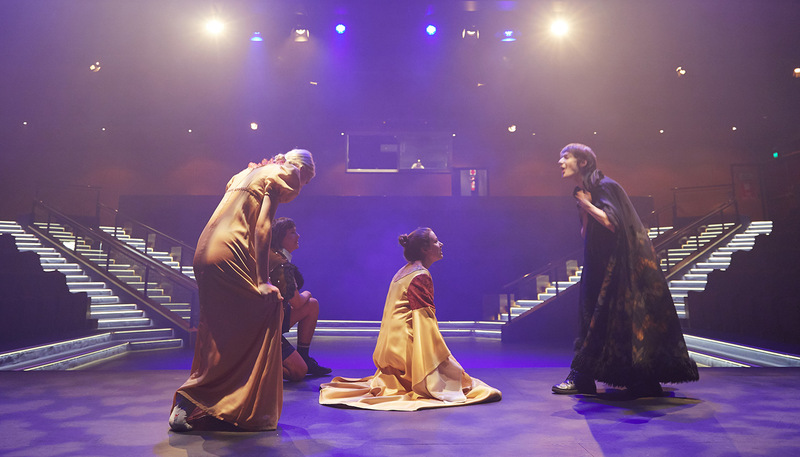 For more information, or to request a tour, call 9243 2114 or email theatre@ststephens.wa.edu.au.